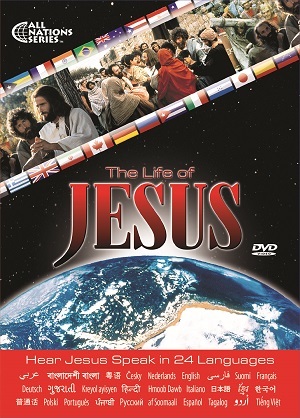 JESUS film with audio in 24 languages: Arabic, Bengali, Cantonese, English, Farsi (Persian), French, Gujarati, Haitian Creole, Hindi, Hmong, Italian, Japanese, Khmer, Korean, Mandarin, Polish, Portuguese (Brazilian), Punjabi, Russian, Somali, Spanish (Latin American), Tagalog, Urdu and Vietnamese. Subtitled in Chinese, Czech, Dutch, English, Finnish, French, German and Russian. 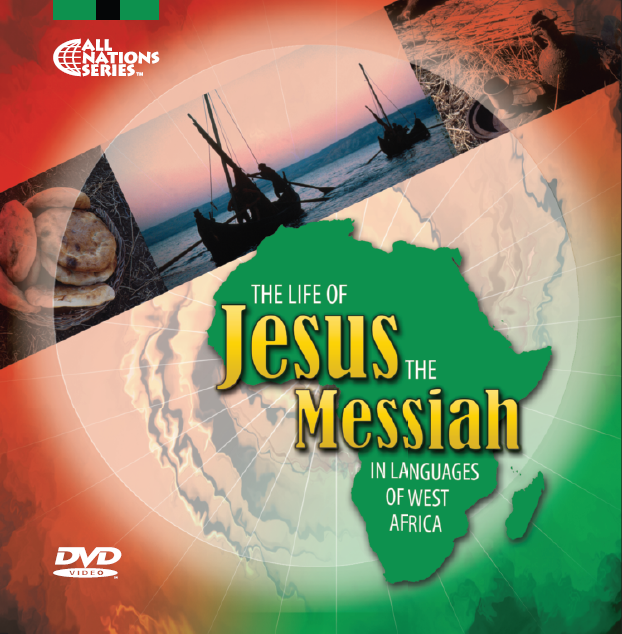 JESUS film with audio in 24 languages: Arabic, Bengali, Cantonese, English, Farsi (Persian), French, Gujarati, Haitian Creole, Hindi, Hmong, Italian, Japanese, Khmer, Korean, Mandarin, Polish, Portuguese (Brazilian), Punjabi, Russian, Somali, Spanish (Latin American), Tagalog, Urdu and Vietnamese. 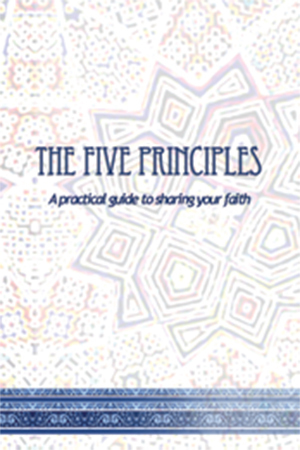 Subtitled in Chinese, Czech, Dutch, English, Finnish, French, German and Russian.